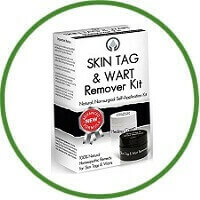 Skin Tag & Wart Remover Kit is a natural homeopathic and non-surgical way to get rid of unsightly skin tags and warts within 1-2 applications. 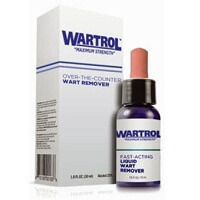 Skin Tag & Wart Remover Kit is proven to effectively remove all types of warts and skin tags on the skin. Unlike surgery or other costly solutions on the market today, our wart and mole remover paste is cost effective and easy to use at home. Our solution does not contain acids to remove skin tags & warts. Many satisfied people have already used this amazing product to safely and effectively remove their warts and skin tags. It is FDA Registered and Manufactured in GMP facilities. It uses 100% natural homeopathic remedy for skin tag & wart removal. 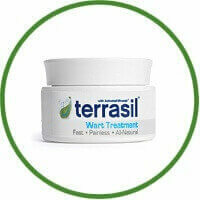 It is easy to use and is safe and effective for warts removal. It removes warts quickly with one or two applications.